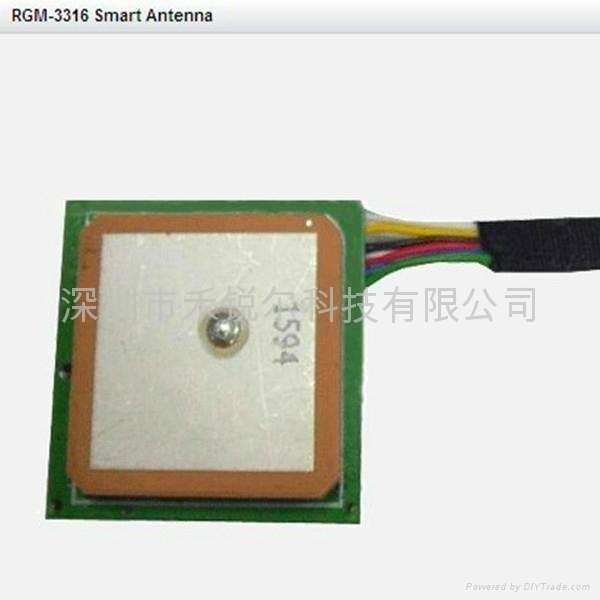 RoyalTek RGM-3316 is a smart antenna GPS module (patch antenna embedded). The smart antenna GPS module is powered by SiRF Star III technology and RoyalTek proprietary navigation algorithm that providing you more stable navigation data. The excellent sensitivity of RGM-3316 gets the great performance when going though the urban canyon and foliage. -159 dBm high GPS sensitivity. 6 pin Wire-to-Board (WTB) connector type.